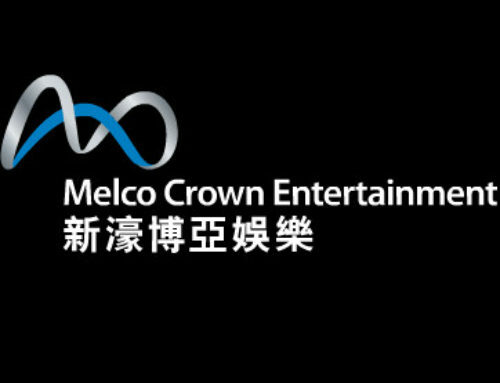 Melco Crown Entertainment, one of the world’s leading gaming companies owned by Australian billionaire James Packer and Macau casino operator Lawrence Ho, has managed to attract three of Hollywood’s greats to direct and star in advertisements for its new integrated casino resorts City of Dreams in Manila in the Philippines and Studio city in Macau. The ads for the two integrated resorts are directed by Martin Scorsese and feature Robert De Niro and Leonardo Di Caprio. Scorsese also appears in front of the cameras. The two advertisements are trailers for a short film promoting the casinos, “The Audition”. There are rumours that Brad Pitt will also star in the short film. 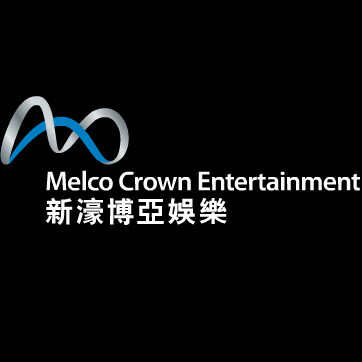 City of Dreams in Manila, the Philippines and Studio city in Macau are both owned by Melco Crown Entertainment. City of Dreams is part of Entertainment City in the Philippines capital. It is the second casino of four luxurious casino resorts to be developed in Entertainment City. 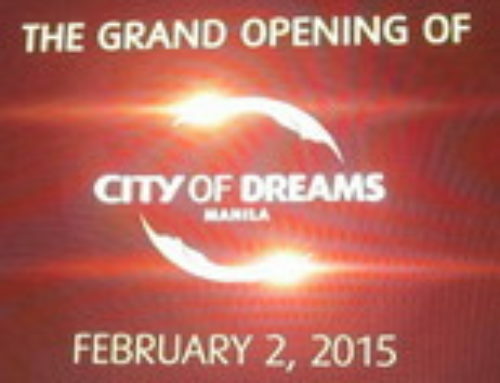 City of Dreams opened in December 2014 but the 1.3 billion dollar casino resort will have its official opening at the Chinese New Year. The complex includes almost 1 000 hotel rooms, a 1 700 square metre casino, two night clubs, a theme park with an animation theme, restaurants and retail outlets. The casino has 365 gaming tables (blackjack, roulette, baccara, craps, sic bo), over 1 500 slot machines and the same number of electronic gaming tables. Viewers of the Scorsese advertisement can see the sumptuous interior of the casino resort as De Niro and Di Caprio compete with each other for the leading role. 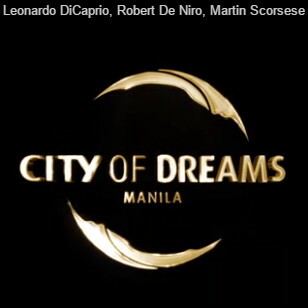 In the commercial for Studio City on Macau’s Cotai Strip, Robert De Niro and Leonardo Di Caprio are seen in the resort practising for the audition when they arrive. Studio City is not yet in operation, it is due to open in the autumn of this year. The integrated casino resort costing almost 4 billion dollars will have a film based theme and has made deals with the comic book company DC Entertainment and Warner Brothers to use their characters in its huge area devoted to family entertainment. Studio city will combine a casino with hotels, retail outlets, film and television production and magnificent leisure and entertainment facilities aimed at the whole family. This is now usual in new casino complexes being developed in Macau for two reasons, firstly the authorities wish to encourage a move away from reliance on gambling income and secondly Macau’s casinos are seeing a reduction in the number of high rollers from mainland China where the government is clamping down on corruption. The two advertisements have aroused great interest and it is believed that De Niro and Di Caprio were paid 13 million dollars each to star in them.